We are highly acknowledged organization engaged in presenting remarkable range of LED Name Board (LED Name Board 3d). 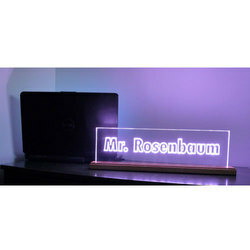 We are offering LED Name Board. 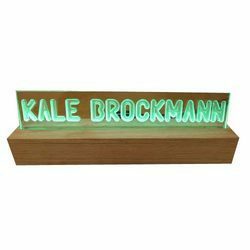 Led Name Plate With 5mm and 8mm Thickness. Its completely customised boards in different sizes and shaped with led lights.